Finding it difficult to motivate yourself? How about just wanting a change of pace? 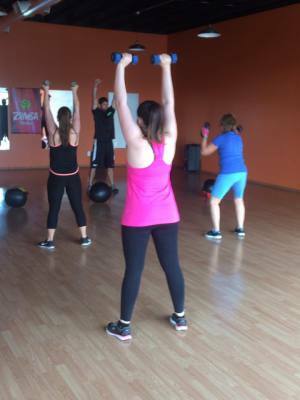 Try our Conditioning classes! Headed by one of our professionally certified trainers, the conditioning classes will challenge you to push yourself past what you thought you were capable of. Combining cardiovascular activity with resistance training, this HIGH INTENSITY type of training is great not just for weight loss, but also for muscle toning and getting you in great shape! Come on in and try one today. This is the section where we will highlight how you have improved yourself. Your diet, training style and method, and how you have managed to stick to it without losing hope. Get ready to inspire others! Think you have what it takes? Every month we will select ONE member to highlight in this section. Being the Member of The Month means you've been dedicated to improving yourself, and we have noticed. -A Goodie Bag filled with other gym essentials. But what do you need to do to have a chance at being Member of The Month? The only requirement is that you have to have one of our Training Packages, ranging from 4 to 12 sessions or more per month. Want a good boost before or after your workout? Smoothie World has just the thing for you! 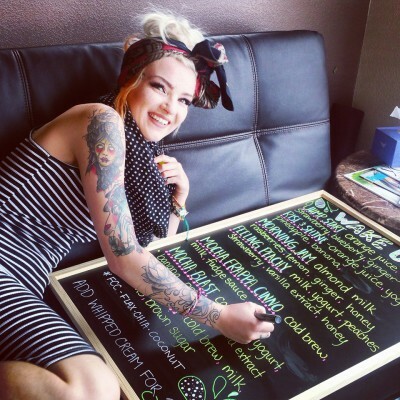 Let these ladies make you something that's not just healthy, but also quite delicious. 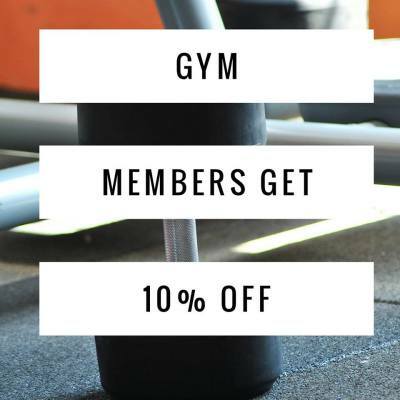 And remember, our gym members get 10% off their already great prices. 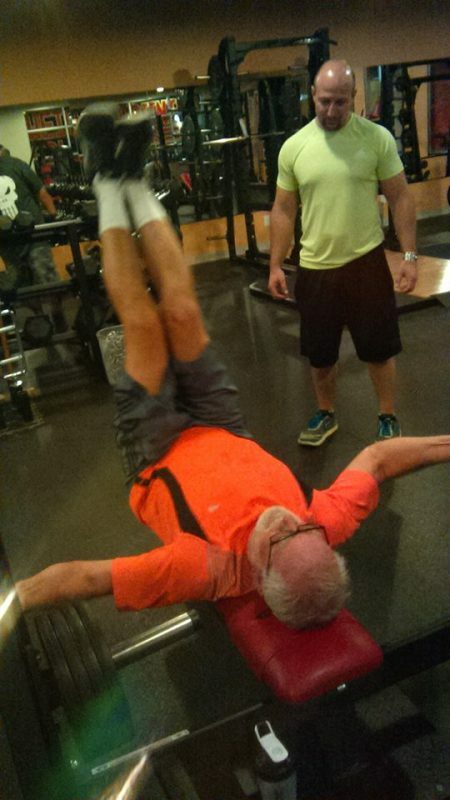 We understand that committing to a gym is a choice not to be taken lightly. 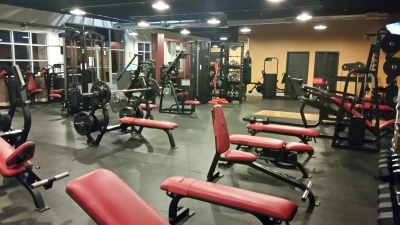 So if you live in the area and want to try out our facility, we offer you our FREE 3-Day Pass. Try us out for three days before making your choice. 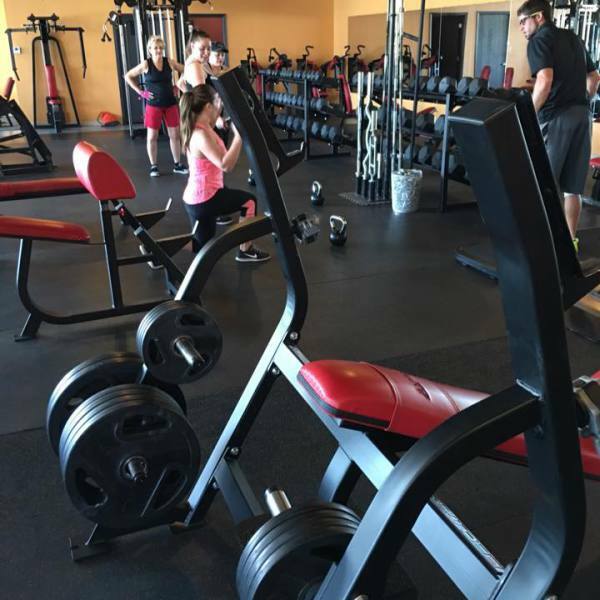 If you love our facility and want to join, we invite you to become a bonafide member of the Fitness World family. There's no strings attached to join, no contracts, and no hidden fees. So come on in, ask about the 3-day pass, and experience what we are all about. 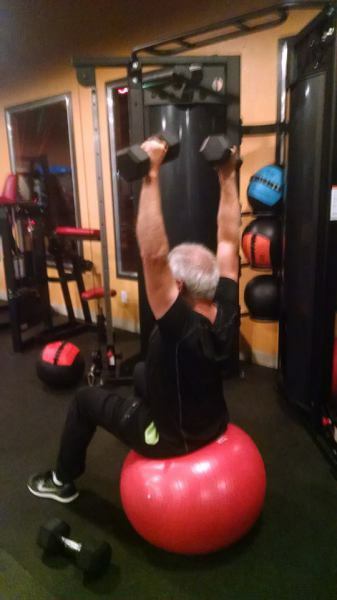 Our gym was designed to promote good physical health and to help teach our community how to create and maintain an overall healthy lifestyle. No matter what your goal is, we will be there for you every step of the way to encourage you, guide you, and help you in any way we can.